Audio is a fantastic learning tool. It includes music, the spoken word, sounds and silence. It’s everywhere these days and technology has allowed audio to be a whole new world of curiosity and wonder in our classrooms. 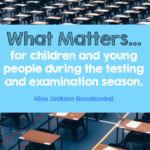 It’s easier than ever to have access to devices, speakers, headphones, audio books, podcasts and to use audio feedback as part of your assessment tools. The list is endless. 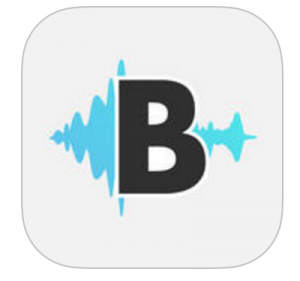 Why not use Audioboom to create learning podcasts – a web-based tool and the app. 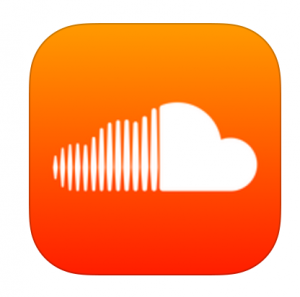 Why not use SoundCloud as a global learning and sharing platform to upload successes from your classroom or to download ideas for learning. 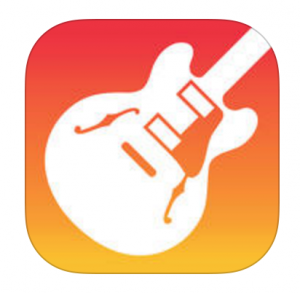 The possibilities here are endless, and the app can be found here. 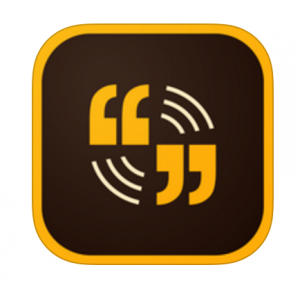 Why not use Adobe Voice to ‘turn your story into a stunning animated video. In minutes’ – Adobe site. Find the app here. 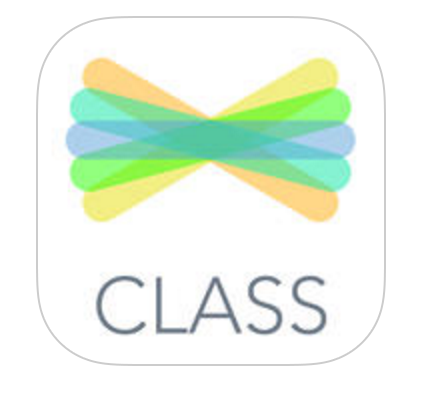 Why not use Showbie or See-Saw to mark and give audio feedback to students about their work. 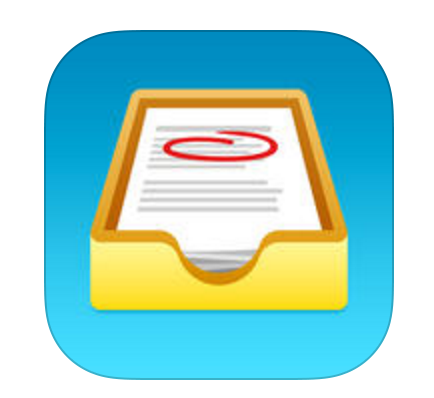 Why not use Notability audio function to leave yourself some teaching notes on key documents, or to give pupil feedback. Why not use a powerful historical audio clip to inspire great learning in your classroom such as this – a twelve-year-old girl who silenced the world at the U.N. for 5 minutes. 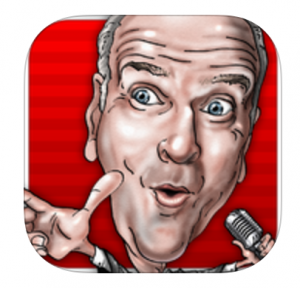 Why not use the Peter Dickinson Announcer app – get that real x-factor feeling in your classroom. 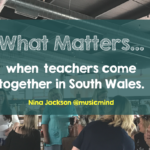 Have you thought about allowing the children to just record their learning over a week using audio to see how many of the disengaged children you can hook back into learning. 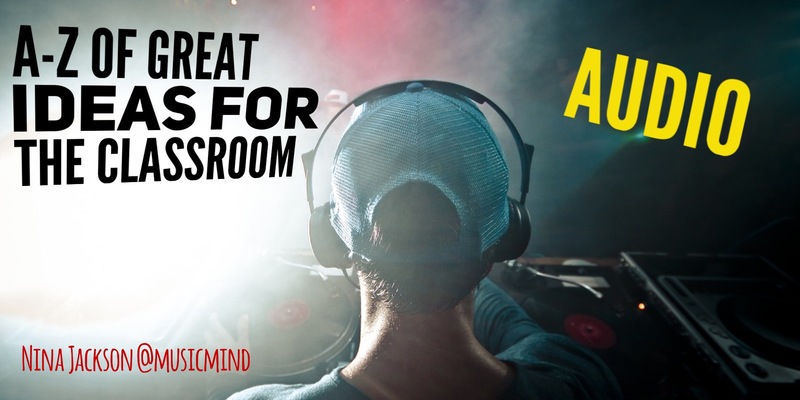 Have you thought about how powerful a set of headphones can be to support behaviour. 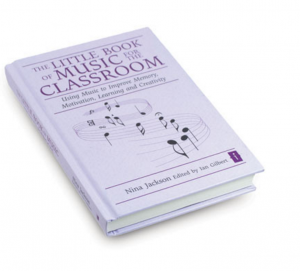 There’s a chapter all on that in my book ‘The little book of music for the classroom’. 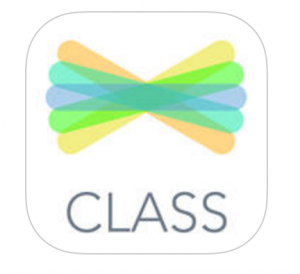 Why not try making your own GarageBand class intro using the voice recording function and voice changer to make the lesson a real hook. 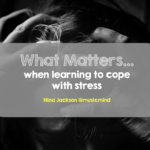 Why not try and set the scene with the right music for the right reason at the right time by making sure your music is fit for purpose…check out my book here. 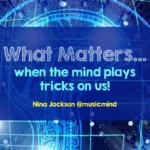 Have you thought about an audio countdown timer or linked timed track…..great for pumping up the thinking challenge. Check out some of the great soundtrack links and you can upload your own too here. Have you thought about creating a playlist linked to a specific topic and then getting the children to do their own – you’ll have extra resources then next time – and a good way of showcasing their ideas and taste in music and audio clips. Why not use audio books for some learners rather than paper text. Why not use Dragon Dictation or the record function on devices to allow diversity and inclusive access for all children to share their thinking and learning. Have you thought about getting children to audio record their written stories as well? Why not try Nanostories where a whole class just record three or four sentences and compile them into great storytelling with different voices. 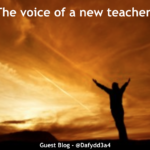 Try using a voice changer to get more children hooked into developing oracy. Use the question, pause, think activity so that when you pose an audio question, designated pause time for children to think about their responses. Have you thought about being really adventurous and using a great tech tool such as a BB-8 to introduce or speak to the class during a lesson. Think about investing in a good quality speaker for your classroom – it can make all the difference. I am quite partial to a Bose Sounlink-mini bluetooth myself. Have a think about loads of other amazing ways you could use audio effectively, because I have hundreds, but this blog is about getting YOU to think about developing your own ideas too. Do let me know your own thoughts won’t you? I look forward to hearing from you, whether it be the written text or an audio response. Thanks- plenty of things to experiment with! Thanks Judith. Appreciate your comments.